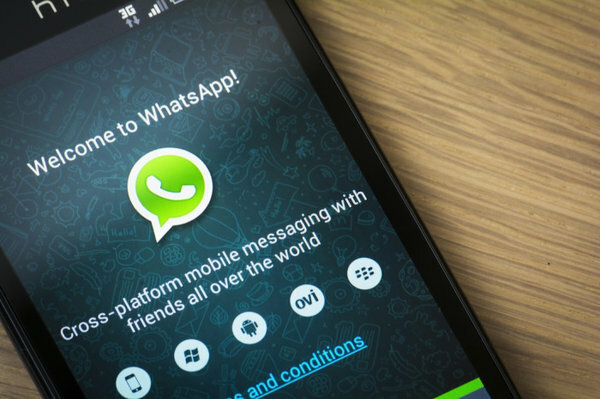 WhatsApp , the messaging application acquired by Facebook in 2014 has the wind in its sails. Available on most mobile platforms, WhatsApp has passed the milestone of 700 Million Active Monthly Users. This is Jan Koum, co-founder of WhatsApp, which made the announcement on his Facebook account. Jan Koum also announced that users of the messaging system transmits more 30 billion messages per day. The progress of WhatsApp is dazzling. Last fall, there were about 350 million users. This means that this messenger double the number of members in a year. Last November (2014), Facebook announced that Messenger had over 500 million users. In addition, Instagram, another property of Facebook, has more than 300 million adherents. WhatsApp CEO Koum also tweet about this happiness regarding increasing popularity of the instant messaging app. You can download WhatsApp free from Google Play store or iTunes store, remember that you must have to pay for it using from second year.